The need for improved farm business management skills has been identified as a crucial element for Australian farmers to maintain business sustainability, while taking up the opportunity currently occurring in Australian agriculture. Effective risk management is vital to maintaining farm sustainability and profitability for growers in the face of climate risk and rising production costs. 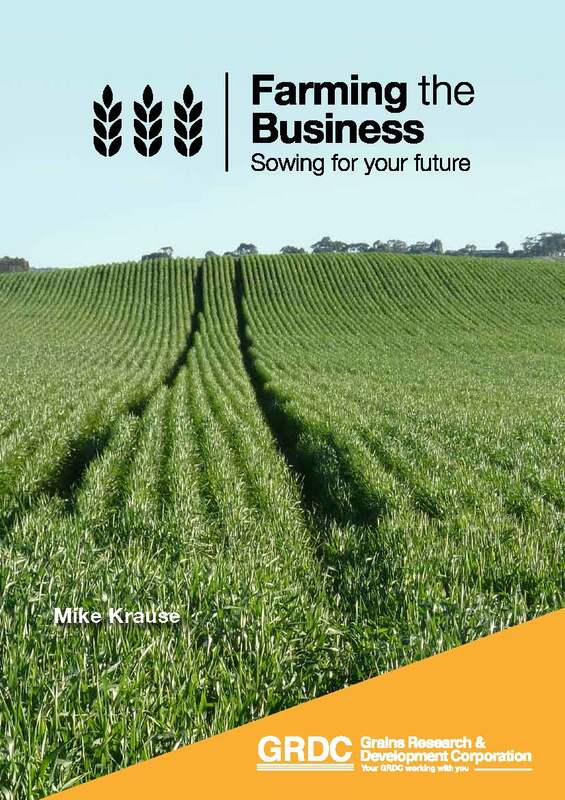 This farm business management manual is a significant investment by the Grains Research and Development Corporation (GRDC) to assist farmers with their business skills. There is both a traditional manual and an eBook version of the manual available. Farm Labour: Are You a Good Labour Manager?